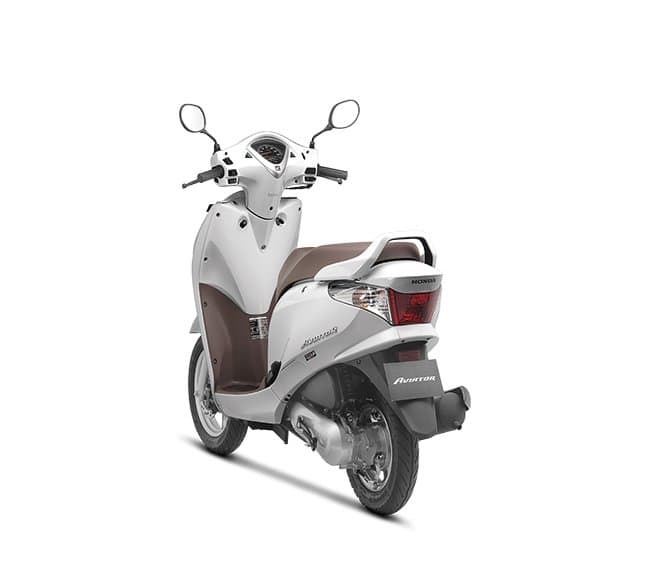 Honda Motorcycle and Scooter India Limited a subsidiary of the Japanese Honda Motors Company, has launched the latest version of its Honda Aviator scooter with compliance to the Indian Government's BS-IV (Bharat Stage IV) emission norms. The Aviator is now available in five new variants namely, Aviator with drum brake, Aviator disc brake, Aviator drum brake (BS IV), Aviator disc brake (BS IV) and the Aviator with alloy wheels (BS IV) with the price starting at Rs 52,077 (ex-showroom, New Delhi). The new Aviator is powered by the BS-IV compliant 109.19cc Fan Cooled, 4 Stroke spark-ignition engine which generates 8bhp at 7,000rpm and a peak torque of 8.94Nm at 5,500rpm. It comes paired with a V-Matic CVT (Continuously Variable Transmission) gearbox and delivers a top speed of 82kmph. There is the Honda Eco Technology which delivers improved fuel economy and Combi Brake technology for stability and shorter braking distance. 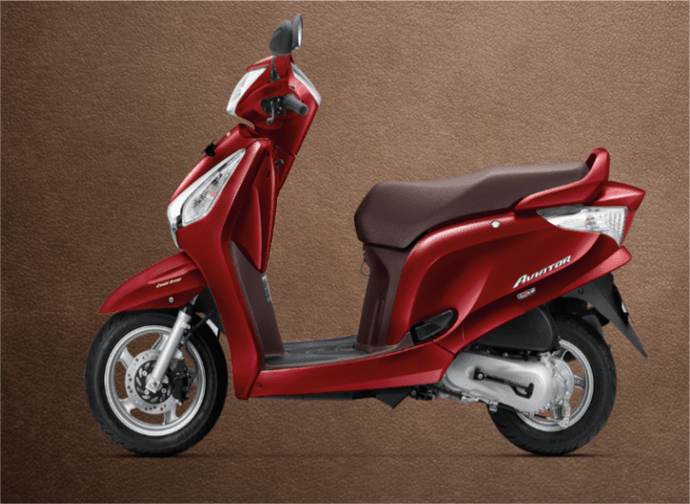 Measuring 1,802 mm in length, 703 mm in width and 1,162 mm height, the scooter features a 6L fuel tank and 20 liters of under seat storage space with mobile charging socket. Honda has also included the now mandatory, Automatic Headlight On (AHO) feature to the two-wheeler that turns the headlight ON when the rider switches ON the engine ignition. The vehicle sits on the 90/90-12 front and 90/100-10 tubeless tyres and has a kerb weight of 105kgs. The 2017 Honda Aviator will be made available in four colours: Pearl Igneous Black, Rebel Red Metallic, Pearl Amazing White and Matt Selene Silver Metallic. It will be available for sale at the dealerships across India on the below-mentioned prices for the five different variants.